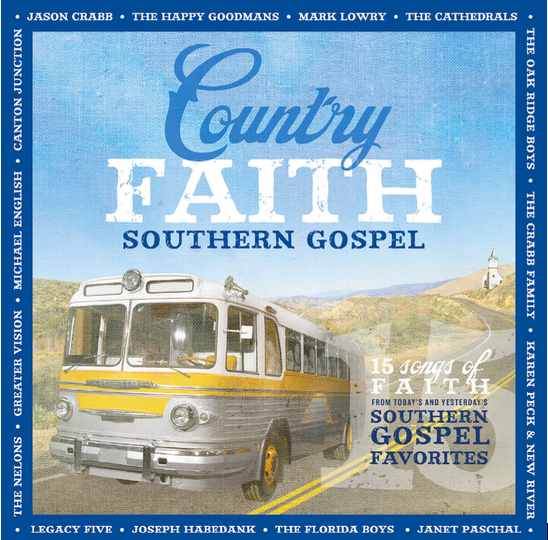 With eight albums to date and $2.5 million in retail sales, the Country Faith music line—part of a multi-faceted brand including books, jewelry and other products—unveils this debut Southern Gospel compilation following the success of Country Faith Hymns, Country Faith Love Songs and Country Faith Christmas, among other music titles. Previous releases have featured many of the format’s superstars, including Dolly Parton, Carrie Underwood, Luke Bryan, Tim McGraw, George Strait and Brad Paisley. 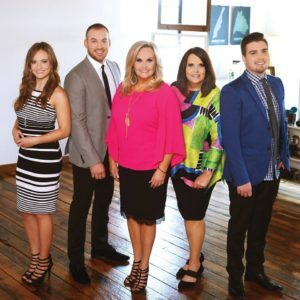 Longtime Southern Gospel fans will appreciate the inclusion of Greater Vision’s toe-tapping hit “My Name is Lazarus,” while The Florida Boys, Karen Peck & New River, Legacy Five and Canton Junction are also featured on the new release. 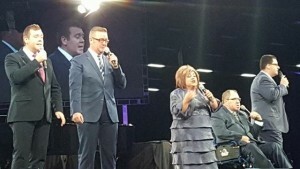 Additionally, the project includes inspired performances from favorite soloists Jason Crabb, Michael English, Joseph Habedank and Janet Paschal. 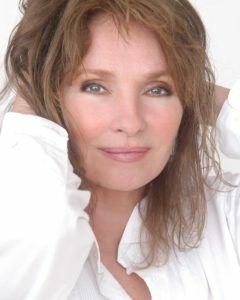 A sought-after journalist and recipient of the Country Music Association’s prestigious Media Achievement Award in 2013, Deborah Evans Price has interviewed numerous luminaries, including Dolly Parton, Don Henley, Carrie Underwood, Reba McEntire, Dennis Quaid and Tim Tebow. 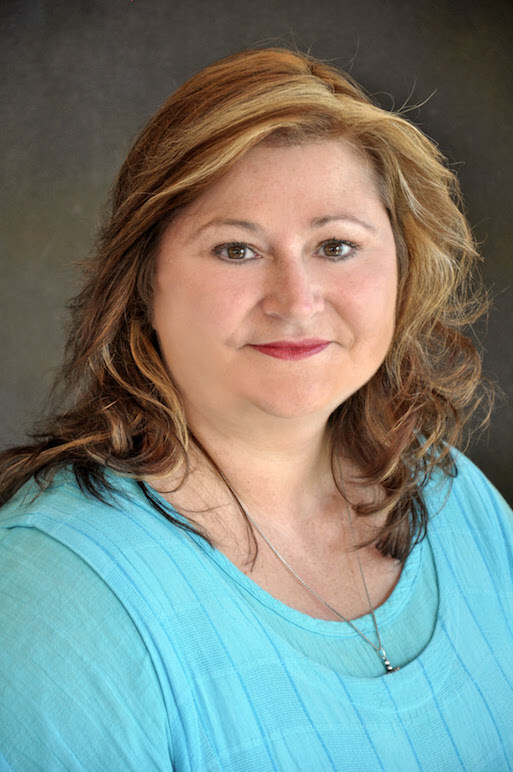 She is the author of three books and serves as a contributing writer for Billboard, Redbook, People, Sounds Like Nashville, First for Women and Woman’s World, among other outlets. 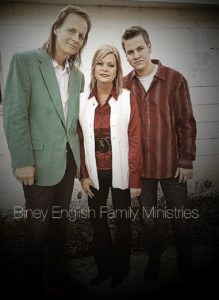 Country Faith, LLC partners Deborah Evans Price, Bob DeMoss and Wildfire7 launched the successful brand with Evans Prices’ acclaimed books Country Faith (2013) and Country Faith Christmas (2015). In addition to eight full-length albums, the brand’s growing catalog includes books, jewelry and other items celebrating country, Christian and Gospel music. 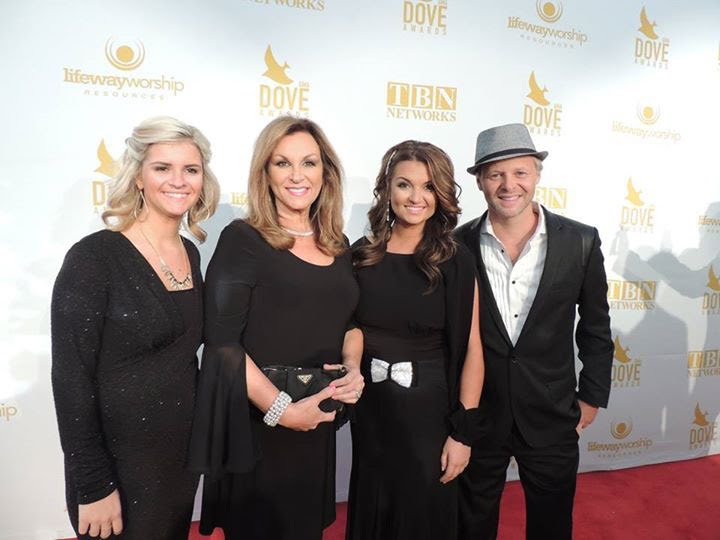 Time Life Music features the Country Faith book on national television as a bonus product in its Faith, Hope and Country collection, while other brand partners include Curb | Word Entertainment, Regnery Faith Publications, Cracker Barrel, Bob Siemon Designs and New Day Christian Distributors. Country Faith Southern Gospel is available atiTunes and Amazon, among other digital retailers, as well as in select stores across the country. For further information, visitcountryfaith.com orturningpointpr.com. How often do you meet twins who have the same talent, vision and ministry giftings? 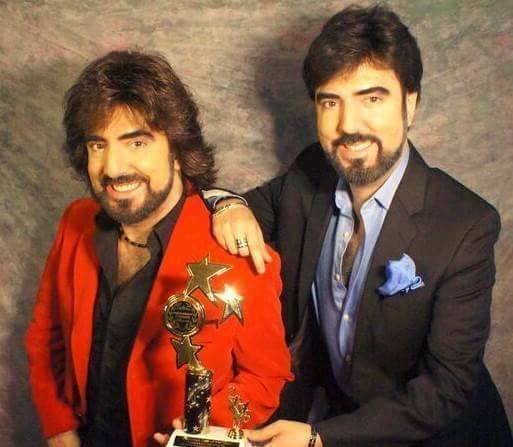 The Chrisagis Brothers are internationally-known Christian music artists, who annually present a Legends Concert to honor pioneers of Christian music such as Russ Taff, Michael English, Rambo McGuire, Dino, and many more. 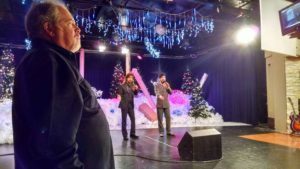 Brian and Shawn’s support of artists across Christian music genres has increased their notability in the Southern gospel arena as well, with Christmas concerts featuring Adam Crabb, Russ Taff, Angela Primm, Bonnie Keen, and the Blackwoods. The Chrisagis Brothers have a strong emphasis on family in their ministry and one reason for this is their heritage. “We are Italian and Greek, so family has always played an important part of our lives,” says Shawn. “When we were born, we were born with life-threatening allergies and the doctors said we would never live past the age of one year old. We were dying for seven years of our lives and could not go outside because we were allergic to the sun. We couldn’t eat anything but soybean milk, sardines, rice-cakes, and peanut butter. 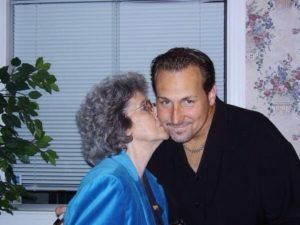 Shawn recalls, “Through the love of our strong family, the three generations who lived in one home, including our Mom, Dad, and our Grandparents and our brother Anthony, we twins survived the odds because of love and faith. The twins’ strong faith is proclaimed nightly in their onstage appearances. Happy Thanksgiving. This is a holiday month full of giving thanks. I’m so glad for all the good gifts that God has given to me, but most of all, I’m thankful that He is God. In a world where people change and politicians sway from side to side, God is the same – yesterday, today and forever. He is always there, always protecting, always healing, and always providing. I urge you to thank God for who He is today. 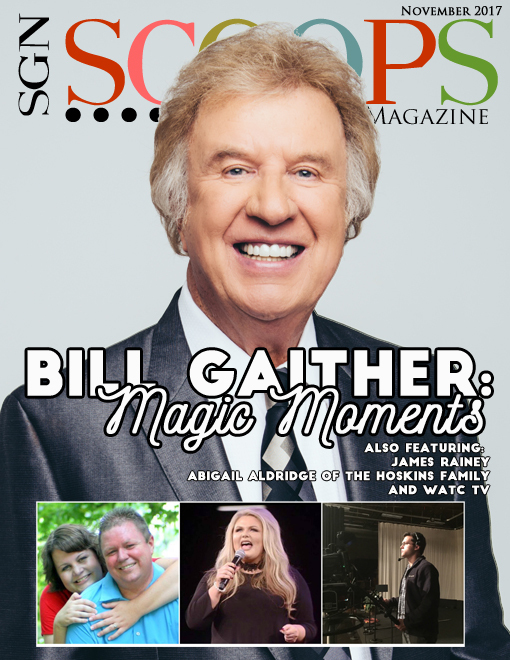 I’m also thankful for gospel great Bill Gaither, our cover feature for this month. Gaither has done so much for Christian music. 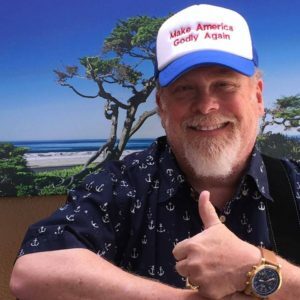 His songwriting with his wife Gloria, his artist promotion through the Homecoming series, and the way he can bring the gospel message to places it seldom goes, like the nearest Walmart, that amazes me. He remains congenial with fans and does not appear to have let his popularity affect his heart or his ministry. Thanks Bill Gaither for all you do. This month we also have artists you love and artists you need to hear, and I’m so thankful that we see the message of the gospel carried on to all generations through gospel music. 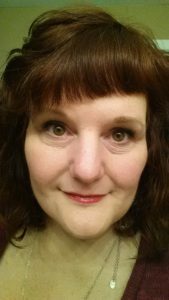 From the youngest who listen to the music of Abigail Aldridge, to my generation who so enjoy Michael English, and even to those who remember the past of gospel music that Charlie Griffin explores in his articles, thanks to all of the artists in this issue and all that proclaim the name of Jesus. Special thanks as well to all of our writers: Charlie Griffin, Craig Harris, Debbie Seagraves, Derek Simonis, Erin Stevens, Fayth Lore, Jennifer Campbell, Jimmy Reno, Justin Gilmore, Justin McLeod, Leslie McKay, Logan Smith, Paige Givens, Robert York, Roger Barkley, Jr., Sarah Murray, Sheri LaFontaine, Vivian Belknap, David Staton, Dusty Wells, Leslie McKay, Logan Smith, Nathan Kistler, Randall Hamm, Kaleb Powell, Selena Day and Vonda Easley. I really appreciate our copy editors, Joan Walker and Craig Harris. Then, there are those who work behind the scenes to make everything look so lovely – Staci and Pete Schwager and Stephanie Kelley. I’m also thankful for our terrific publisher and owner, Rob Patz, who keeps us on the right track. If you are also thankful for our team, please look them up on Facebook and thank them for their work. They do work hard, each of them, to do their best for the glory of God. As we head into a busy festive season, I am reminded that being too busy can keep me from spending the time with God that I need to, to keep my relationship with Him fresh and strong. I need to hear from Him daily. People wonder how God talks to His people. I hear Him loudly through His word. He also speaks to me through the written word of His servants, the wise counsel of Godly friends, and through the special nudges and sense of His presence during my day. He speaks when His spirit is present in the gathering of His people, who are giving Him glory. Sometimes, He even speaks through the beauty of nature. I have heard Him in the whisper of the leaves on the trees. And sometimes, He whispers to me within my spirit when I am alone with Him. Has God spoken to you today? Are you thankful for His many gifts to you and especially for who He is? Tell the Lord today how thankful you are that He came to this earth, died and rose again that we might have life. What a great and awesome gift, the gift of salvation through Jesus. Have you accepted this gift? As always, if you have any comments or questions about this issue or about Jesus, please contact me at lorraine@sgnscoops.com. Have a great month of giving thanks. Described as ‘vintage English’ with a ‘fresh spin,’ the project will thrill longtime listeners of Michael’s music while drawing on the journey of life Michael has traveled. 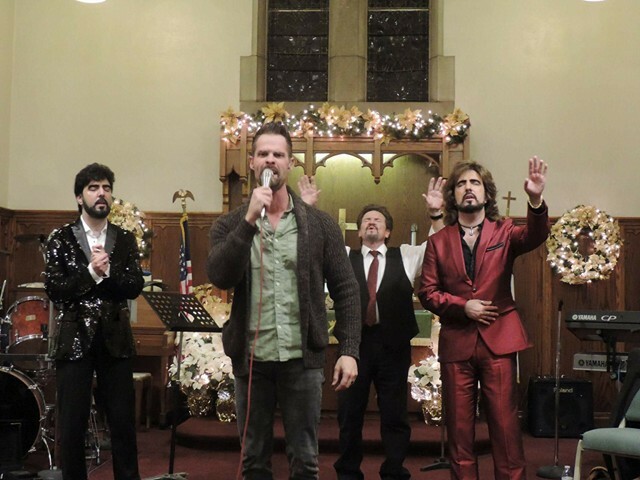 Jason Clark (Nelons, Amber Nelon Thompson) produced all but one song and expertly crafted the project to feature the distinct voice and style that have made English a fan-favorite since his early days in Christian music. Jay DeMarcus (Rascal Flatts, Reba McEntire, Chicago) lent his talents to produce “The Living Years,” a pensive cover of the Mike + the Mechanics hit song. 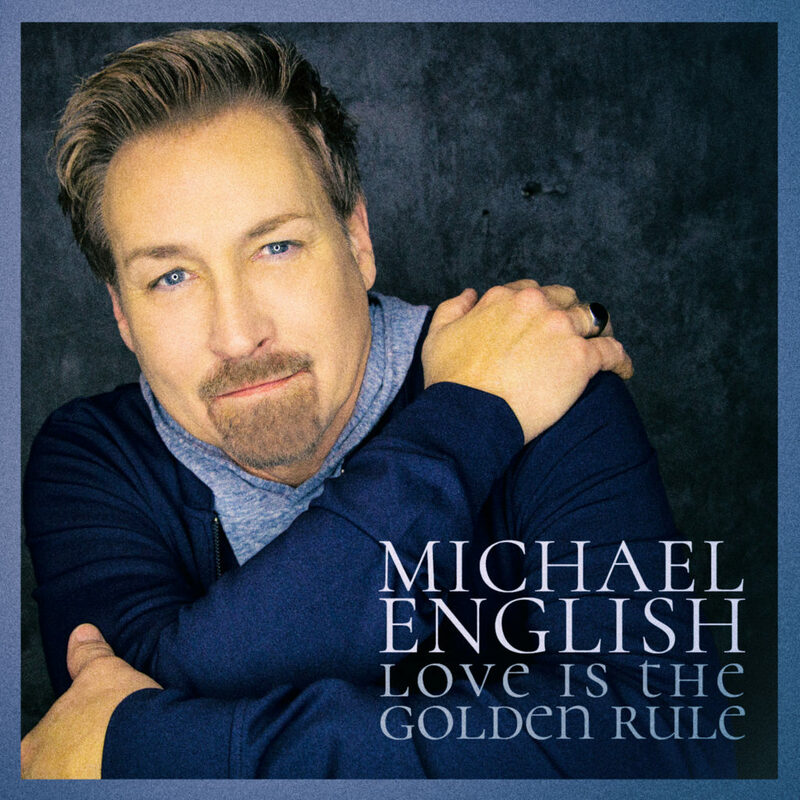 “Love Is the Golden Rule,” the debut single, is already making waves at Christian radio and is expected to be a major player at radio this fall. Love Is The Golden Rule, on Daywind Records, is available at iTunes, Amazon Music, and all digital retailers as well aswww.MichaelEnglishMusic.com. Don’t miss the latest issue of SGNScoops Magazine. Find out more Gospel music here. The dynamic duo of Christian music, Brian and Shawn Chrisagis, known as the Chrisagis Brothers, are bringing a powerhouse lineup to this years’ 2017 Legends event. 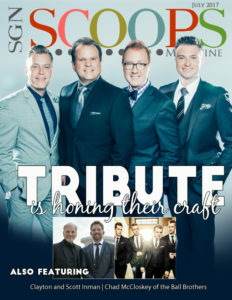 The Chrisagis Brothers are gathering together five classic artists from Christian music, including Southern Gospel, Rock, Ballads, Contemporary and Classical, all in the name of Jesus, music. 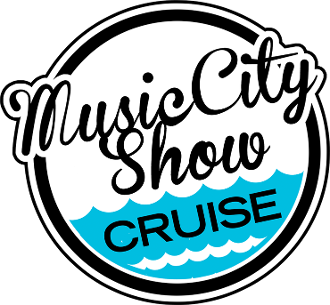 Artists to appear include Grammy and Dove Award winners, and members of the Gospel Music Hall of Fame: Dino Kartsonakis, Michael English, Phil Keaggy, Wayne Watson, and also the three-year staple for the Legends concerts, Scott Wesley Brown. Performing Arts Center in Wheeling, W,V. This beautiful center holds 1200 seats waiting to be filled with Christian music fans from across the United States. 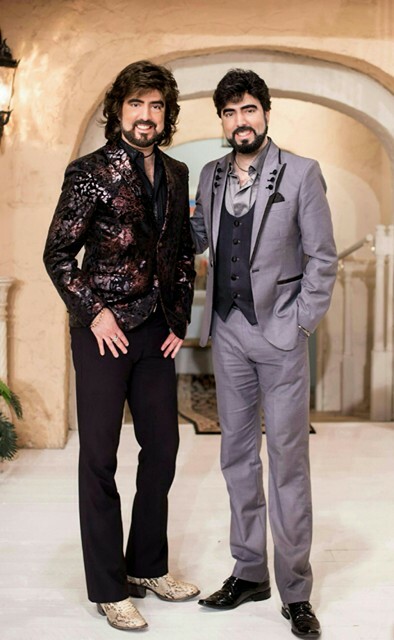 This is the third year for the Legends event and each time the brothers bring their A-Game to the table with acclaimed artists. This year the legends are the cream of the crop. 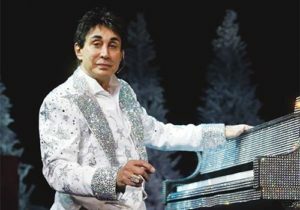 The duo will welcome Dino, known as a pianist extraordinaire, an artist who has been performing in his own stage show in Branson for many years. 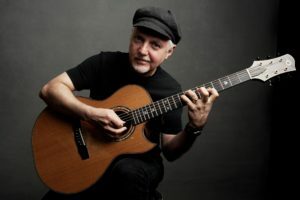 Dino will take the stage with Phil Keaggy, one of the top three best guitarists in the world. Phil is world-renowned and has played with the Beatles. 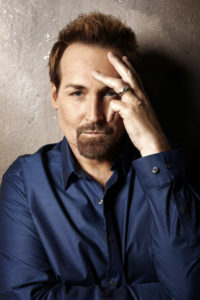 Michael English is known as a solo artist and as a member of the multi-awarded Gaither Vocal Band. This man has had an amazing career and his voice is one of the greatest in Southern Gospel music. Wayne Watson is best known for his duet with Sandi Patty, “Another Time and Another Place,” but has won many awards and has had numerous No. 1 hit songs on the CCM charts. 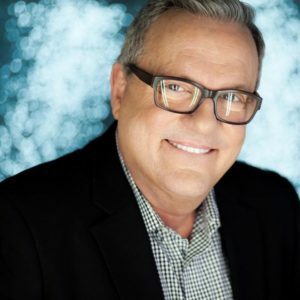 Last is Scott Wesley Brown, the anchor man at the Legends concerts, and one of the greatest songwriters and Generals for God in his 40 years+ of ministry. winning the Extraordinary People Award for Duo of the Year. 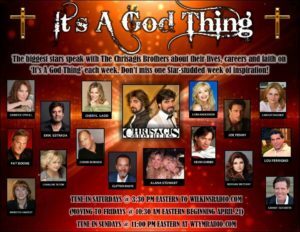 These two have ministered for over 35 years and have won many Hollywood Stars to Jesus. 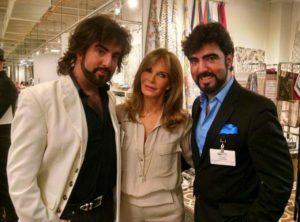 The Chrisagis brothers have also been very powerful forces in bringing their Legends events to various areas in the United States. These guys have won favor with CCM pioneers in the business and with Hollywood personnel. For more info on these two incredible ministers who are making a difference check out their website here. If you would like an interview with Michael English contact AG Publicity at info@agpublicity.com. 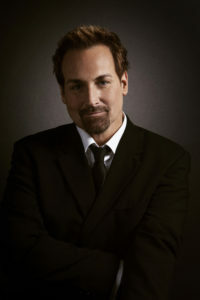 You can learn more about Michael English at http://www.michaelenglishmusic.com. Follow Michael on FaceBook at https://www.facebook.com/michaelenglishmusic/timeline. To book Michael contact Daystar Promotions – Renee Barham at 918-838-3239 or Beckie at the Beckie Simmons Agency beckie@bsaworld.com or call 615-595-7500. Several days ago, Michael English requested prayer for his mother who was in the hospital. He noted on Twitter that she was very sick and in pain. It was reported today on Facebook that his mom passed away this morning at 8:15am. Michael flew home yesterday to see his mom after undergoing oral surgery, expressing on Twitter that he was still in severe pain. He was able to be with his mom before she died. Please pray for Michael and his brother Biney and all of their families as they travel to North Carolina to say goodbye to Grace. The family has requested privacy. No arrangements have been made at this time. 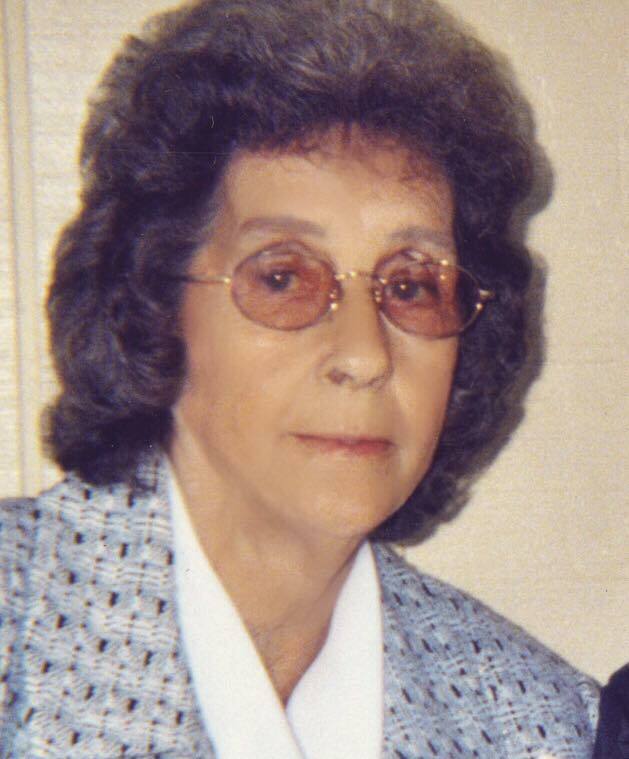 If anyone would like to contribute towards flowers for Grace, please message Renee Barham on Facebook or call her at 918-838-3239 or email renee@daystarpromotions.org. Michael’s father, Aubine, passed away in 2013. SGNScoops expresses deepest sympathies in the loss of Grace, and extends our thoughts and prayers to the family and friends of Grace English.